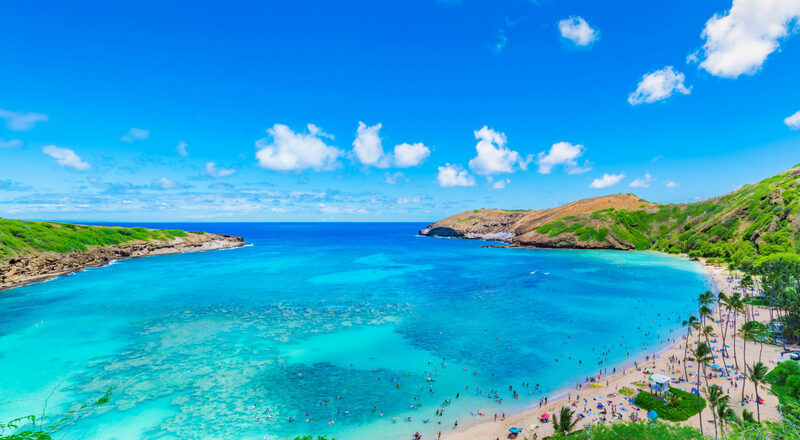 Home to Honolulu, the state’s capital and only proper city, Oahu is home to many famous sites, which makes it perfect for first-time visitors. 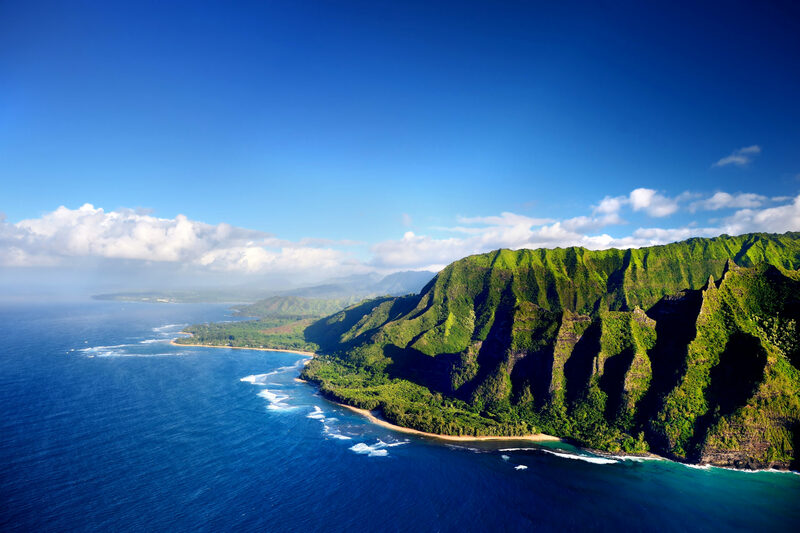 Volcanic craters lining the coastline, beautiful beaches and the signature eroded peaks of the Pali Coast all make Oahu one of the best islands of Hawaii. Oahu is popular for its surf beaches and city life, but the island also has the best selection of both cultural and historical sites, including amazing museums. Kauai might be the oldest island of Hawaii, but it definitely hasn’t lost any of its charm. 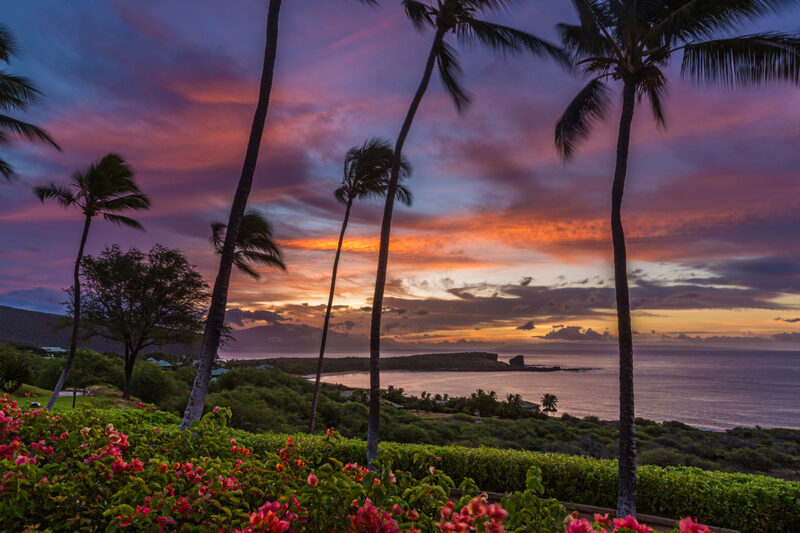 Magnificent sunsets, pristine beaches, aquamarine skies – Maui might have invented natural beauty. True to its nature, Kauai is not as luxurious as other Hawaiian islands might be. Instead, it has a rural aesthetic, a beautiful flora and fauna abound around the island that makes it perfect for outdoors activities. 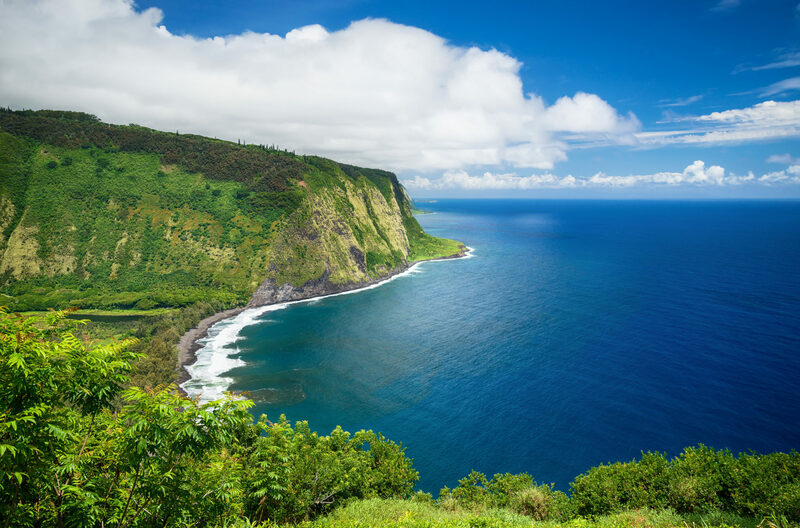 Kauai is home to some of the best hiking trails and the world’s best beaches. Also known to be one of the wettest place on Earth, this secluded island is a must when wanting to explore a green, secluded and romantic place. 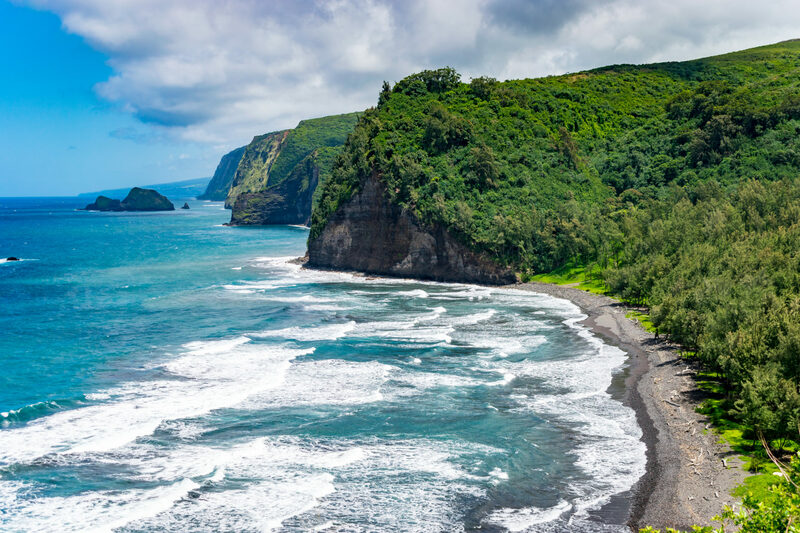 The Big Island doesn’t own its name for nothing; larger than all Hawaiian Islands combined together, it is not only the biggest, but also the most diverse destination in Hawaii. 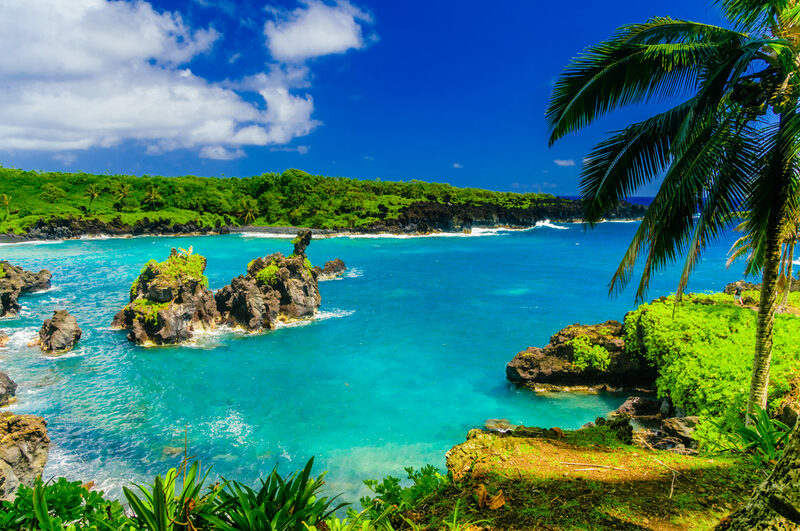 From beaches and resorts to out-of-sight valleys, barren grasslands to lush jungle, or lava fields to snow-capped mountains, The Big Island has so much variety it’s like visiting different islands in one place. With its two active volcanoes, the island provides a multitude of activities, whether it’s enjoying a peaceful day at the beach or hiking to a recent lava flow. Middle ground between the big city of Oahu and the country life of Kauai, this second-largest Hawaiian island offers many things to do. From water sports to hiking, good food eating to appreciating beautiful views, Maui deserves to be one of the most famous island in the world. As one of the busiest and very well developed Hawaiian islands, Maui certainly still doesn’t lack diverse natural ecosystems and man-made vibes in its relatively short landmass. Maui is also a very popular honeymoon destination and the large variety of condos available on the island will make you not want to leave. The smallest inhabited island in Hawaii, Lana’i is truly a hidden gem. The island might be the perfect vacation destination for those who seek a secluded, nature-centric escape. Famous for its long roads, which allow the best road trips through the island, Lana’i is somewhere you’ll want to explore. While travelling on this island, you will be sure to find serenity, peace and privacy. Want to know more? Don’t forget to download Hawaii extension for additional facts and pictures.